723 Won People’s Choice Chili Cookoff Third Year in a Row!! 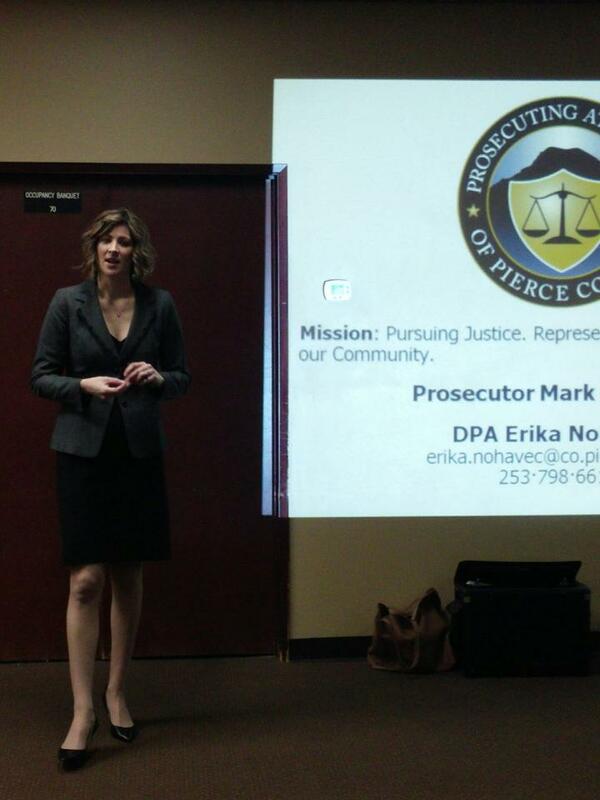 Thank You Deputy Prosecuting Attorney Erika Nohavec! Next story 723 On 176th Once Again! 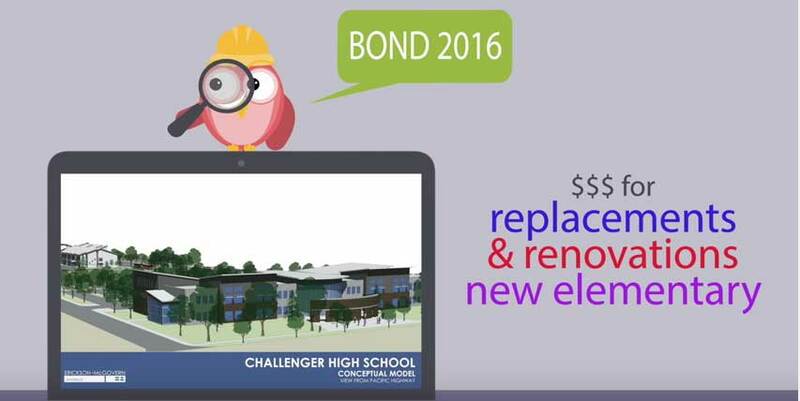 This is from a PowerPoint presentation Mr. Seigel made at 723 Building Business on Oct. 22, 2015. 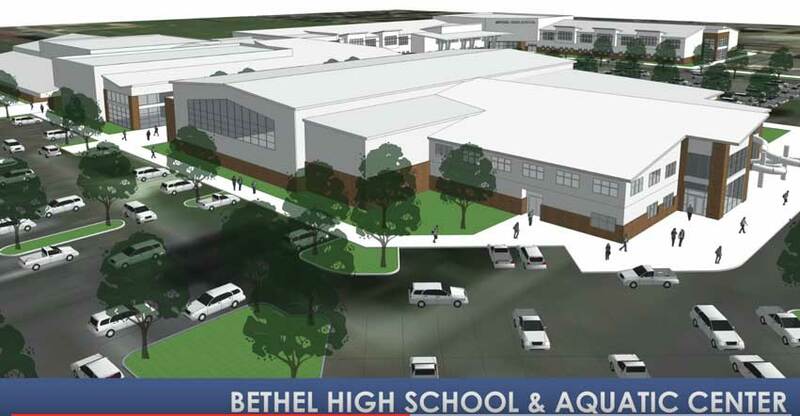 It outlines all of the updates that the bond will cover throughout the Bethel School District. Powered by WordPress. Designed by Dancing Goat Web Design.